A new Knowledge Alliance for higher education on biohealth entrepreneurship was kicked-off last week. 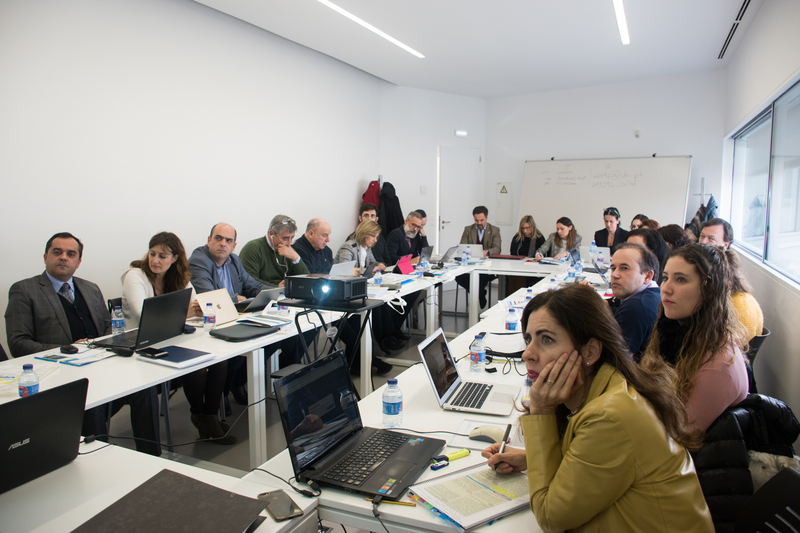 Starting this January and lasting for 3years, the BIO-ALL project aims to strength higher education system to better respond to entrepreneurs needs in the biohealth sector. 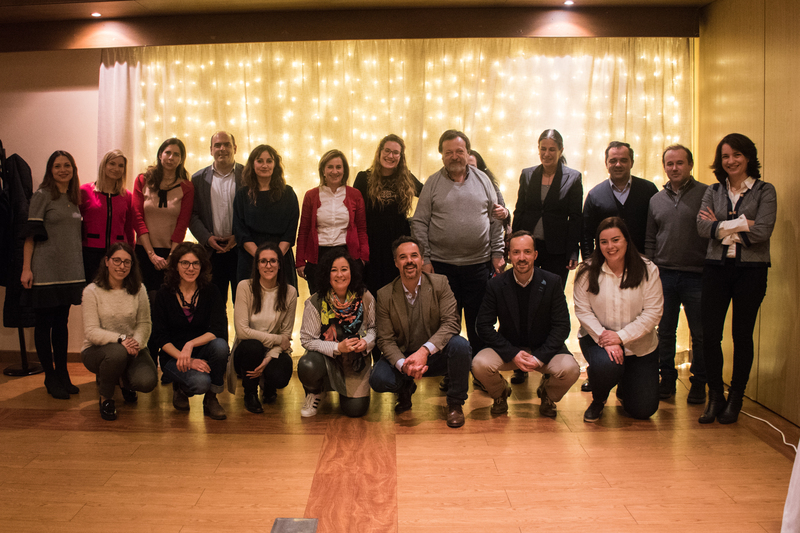 On February 8th, 2019 the BIO-ALL Project’s kick off meeting was held in Covilhã, Portugal. The meeting took place at UBImedical, the University of Beira Interior’s incubator. This innovative project, led by UBI and funded by the European Commission under the program Erasmus+ (KA2: Cooperation for innovation and the exchange of good practices – Knowledge Alliances) aims to develop entrepreneurial skills that are not yet effectively structured and inserted in the education curricula of schools and universities, although they are especially needed in sectors where entrepreneurs and business find more obstacles to accelerate to commercialization, like the Biotech and health related industries. The main objective of the BIO-ALL – BIOHEALTH Gear Box Alliance, is to tackle a specific skill gap in the Biohealth entrepreneurship supporting systems and in the higher education curricula offers and activities through the design, testing and delivery of an International Joint Post-Graduation, a disruptive and innovative International Joint acceleration program and a virtual Hub suitable for an online supportive network for BIOHEALTH entrepreneurs and innovators. The consortium is composed of 13 partners, from 4 Countries (Portugal, Spain, Italy and the Netherlands). 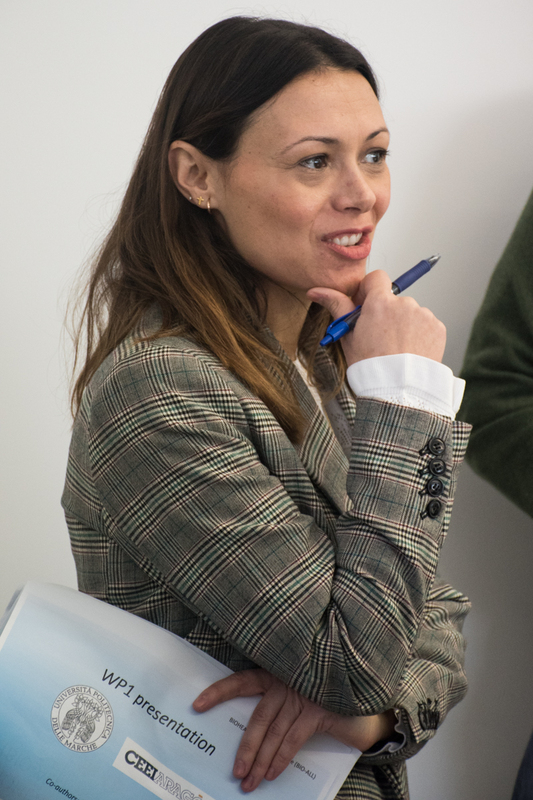 The consortium is structured for having different and complementary skills, joining Higher Education Institutions and entrepreneurial partners with different backgrounds, engaged in fields with a specific intervention in the bio and health sectors. The partners are: Universidade da Beira Interior – Lead Partner (PT), Project Coordinator; Asociacion Cluster Granada Plaza Tecnologica y Biotecnologica (ES); Bgi – Building Global Innovators Sa (PT); Centro Europeo de Empresas e Innovacion Aragon Sa (ES); Cube Labs Srl (IT); Friuli Innovazione Centro di Ricerca e di Transferimento Tecnologico Scarl (IT); Fundacion Publica Andaluza Parque Tecnologico de Ciencias de la Salud de Granada (ES); Hprd – Health Products Research and Development Lda (PT); Inova+ – Innovation Services, Sa (PT); National Institute of Biostructures and Biosystems (IT); Universidad de Granada (ES); Universita Politecnica delle Marche (IT) and Virtual Angle Bv (NL). João Leitão, Professor with Habilitation at UBI, says that “this project will produce a significative impact in the involved countries” and he believes that “this project is the beginning of a series of projects”. To learn more about the BIO-ALL project or if you would like to know how to participate in the project activities or have access to the resources produced, you can do so by contacting Dina Pereira through the email dina@ubi.pt. This project has been funded with support from the European Commission. This publication [communication] reflects the views only of the author, and the Commission cannot be held responsible for any use which may be made of the information contained therein. Project Nº. : 600936-EPP-1-2018-1-PT-EPPKA2-KA.